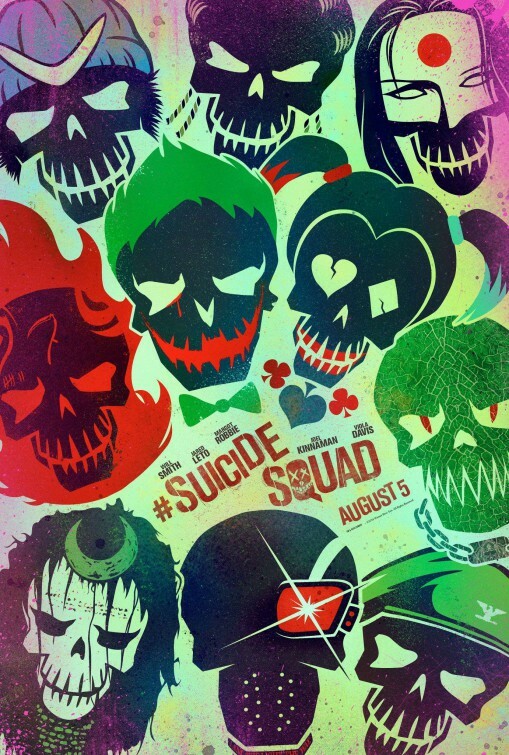 The first poster for Suicide Squad has arrived with the first official trailer also expected this week. This is a very cool poster with an artsy feel and clean look to it for an otherwise gritty film about super villains. There are also several character posters for each of the faces seen on the poster. Suicide Squad arrives in theaters this August.